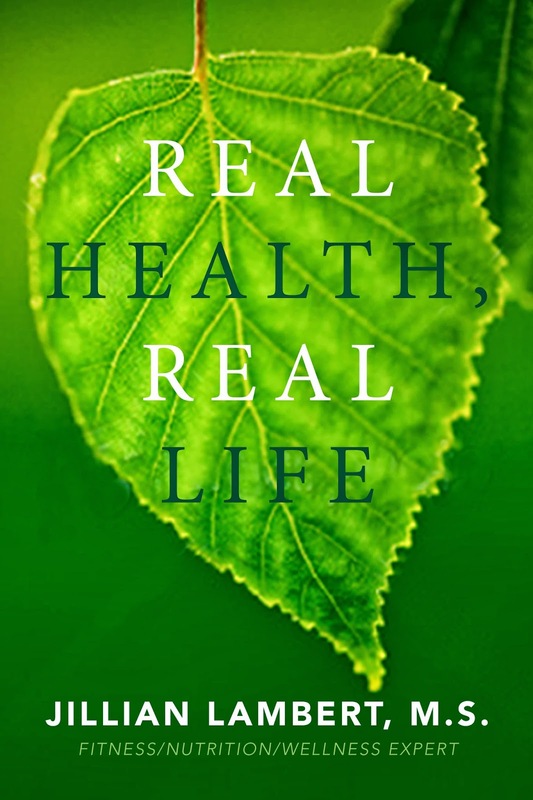 Real Health Real Life: WHAT PEOPLE ARE SAYING ABOUT wellness book "Real Health Real Life..."
WHAT PEOPLE ARE SAYING ABOUT wellness book "Real Health Real Life..."
"Real Health Real Life” is AMAZING...finally a true reference to a healthy lifestyle. It addresses many issues that are left out of those other "health food books" ...Thanks!!!!" “Real Health Real Life” is engaging, full of useful information and for ‘real’ people living typical lives. I especially liked the chapters relating to emotional and spiritual wellness. Jillian shares her own experiences and gives many different options relating to healing.